When it comes to the contents of my pack for mountain bike rides I am ashamed and in awe of myself of how much stuff I carry along. In my mind it all has a purpose, from the extra set of bolts for my cleats to the small bag of random, outdated heavy duty pills for when things go really south. Also included is an old wrench that my dad used to carry in his bike bag that I’ve never used on my current bike and I don’t even think I have the bolts that would fit it, but I’ve never thought of leaving it behind. I carry a fair amount of tools not only for myself but in anticipation of meeting others on the trail who might need assistance. In the spring, my inventory includes a portable saw for hacking down small limbs and branches. I am not a fan of the multi tool in my pack because I feel like it does a whole lot of things halfway right. 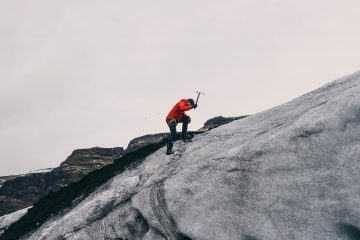 I can’t count the number of times, doing a trailside tweak or repair, that I’ve muttered under my breath, wishing for the right tool for the right job. But I understand its purpose; it works in a pinch and has saved me more times than not, even if I bash my knuckles or partially strip a bolt. 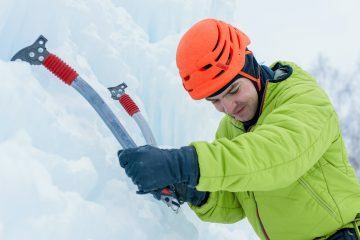 In my ever-increasing quest to not get stranded in the boonies, I became intrigued when I saw a post on Facebook about a set of pack pliers that are designed to make the tedious process of removing your chain and fixing it trailside a thing of the past. In my opinion, one of the greatest advances to make its way to the cycling community is the use of quick links (or master links) in the chain system. A quick link is a removable link segment used to join two ends of a chain without the use of tools. Quick links make taking your chain off your bike very easy because you don’t have to use an awkward chain breaker to accomplish the task. 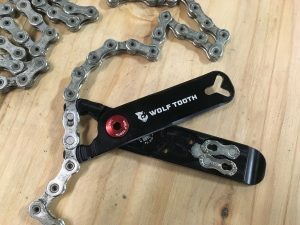 With a little bit of wiggling and a bit of force applied in the right direction to the quick links you can separate your chain for cleaning or repair. Equally as easy is putting the chain back together. 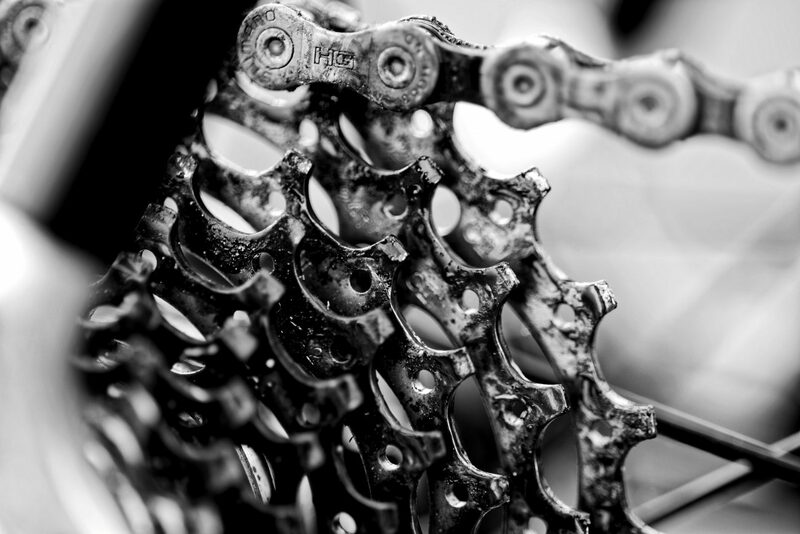 If you’ve never taken a close look at your chain, I recommend looking to see if it has a quick link. It’s sometimes a different color than the rest of the chain and most often looks a little different than the other links because it’s made to be removed. Knowing that broken chains can immediately create a panic situation, I also recommend learning to remove and reinstall it. I appreciate a well-designed tool and I already own a great tool for removing quick links, the Park Tool MLP-1.2. It slips quickly into the chain and with a simple spreading or pinching action makes adding or removing quick links a breeze. But it’s not a tool I take out on the trail. Referring back to the Facebook post, I saw what looked like a useful, lightweight tool that would easily slide into my pack, the Wolf Tooth Components Pack Pliers. These pliers accomplish the same task as my MLP-1.2 but are much smaller and thinner, and although it’s characterized as a multi tool, it does it’s main job very well. The pack pliers are well-built, machined from 7075-T6 aluminum, five inches long and only half an inch thick. Inside the opened plier handles there are four magnetic notches to store your quick links and one end of the pliers is a tire lever. The designer has even managed to machine in a presta valve core remover if you need to top off your sealant and a valve stem lock nut wrench in the jaws to keep the valve locked in place. The lock nut wrench was the only drawback for this tool as it was not easy to get the tool seated on the nut and twist it without it sliding off and it was difficult to tell if it was actually moving the nut or just sliding in circles. I tried these pliers out in the warm confines of my garage, taking my chain apart and putting it back together, and although it wasn’t quite as easy with these pliers as with my MLP 1.2s, they performed admirably. The Park Tool is longer with a rubberized grip which affords more leverage than with the Wolf Tooth but the pocket-sized pliers worked well. They’re made in the USA and are compatible with 9, 10, 11 and 12-speed SRAM PowerLock Link, Shimano Quick-Link, KMC Missing Link and other similar master links and chains. They come in black or red and weigh 38g, and feels about the same weight and thickness as a tire iron. I’ve been in a predicament before, high in the mountains, temperature dropping and the sky getting dark, with a broken chain, wishing I didn’t have to fiddle around with numb fingers trying to fix it or breaking the chain old school. They’re a bit spendy at $29.95 on Amazon, but this compact, lightweight tool will give piece of mind that those situations will become less of an emergency and more of an inconvenience. Don’t be like me who bought it on Amazon in a late night “I have to order it now” frenzy. Do your local bike shop a favor and check there first. Pay a little bit more to support the folks who keep us biking, help build our trails and create community. 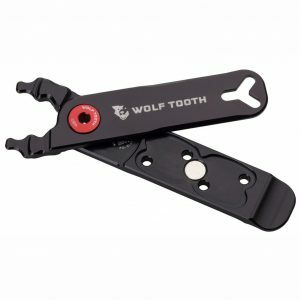 You can also order the Wolf Tooth Components Pack Pliers from the company by clicking here.